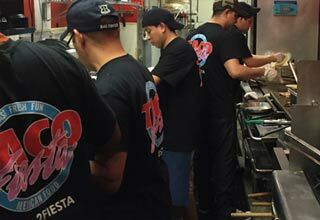 The story of Taco Fiesta began in College Park MD in 1990, in a tiny 16 seat restaurant. It was there that we started serving fresh, delicious Mexican food made from scratch. We have never owned a freezer. 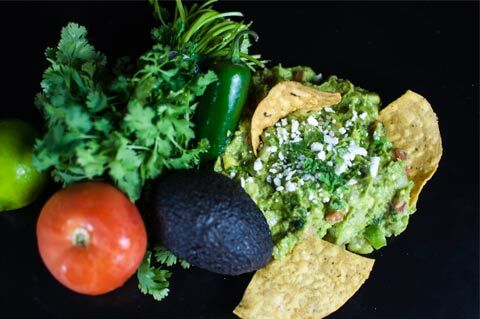 We buy fresh, authentic Mexican ingredients, prep them, cook ’em and serve ’em. Then, we do it all over again the next day. Freshness and authenticity are the cornerstones of Taco Fiesta. Of course, our story would be nothing without YOU. Over the years, you have been there for us. The friendships we have made, have been very rewarding and special to us. We can’t wait to see you again or meet you for the first time. Stop by, introduce yourself to Jerry (he’s almost always here} and have a sauteed Shrimp Taco, some fresh made Guacamole, and one of our signature Fiesta-Rita’s. You are not part of our story, you ARE our story……. 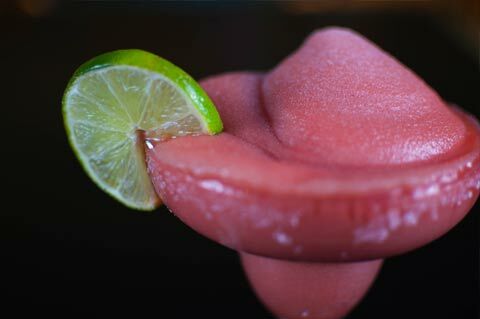 Mexican Monday = 1/2 price Mexican Beers, selected tequila shots and Fiesta-rita’s. Tuesday – Friday = happy hour specials 5-7:30. Friday = Free food happy hour 5-6:30. You better believe we’re fast. In fact, you’ll have a hard time finding anywhere faster. But, we’re not a fast food joint, we care. 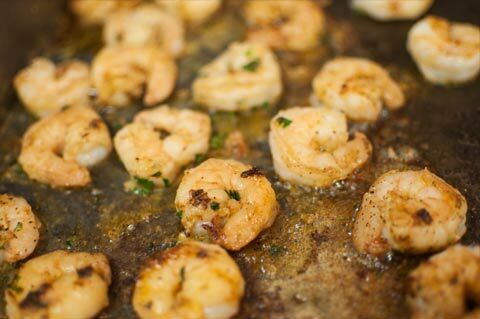 Everything from our sauteed Shrimp Tacos to our grilled Skirt Steak Burritos are made to order. And fast too! 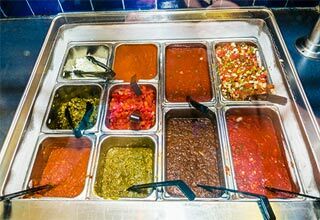 We start our vegetarian Black Beans in the early morning hours and our 7 fresh salsas are made right here every day. Everything we serve is done in-house using fresh products that are delivered daily. 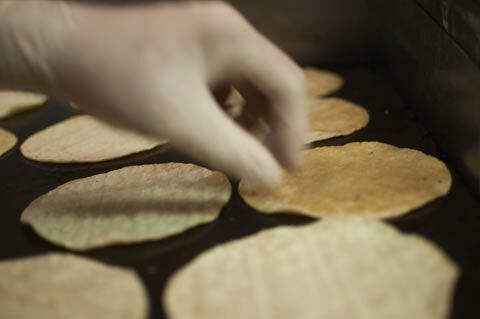 To tell you the truth, preparing your food fresh from scratch is the only way we know how to do it. 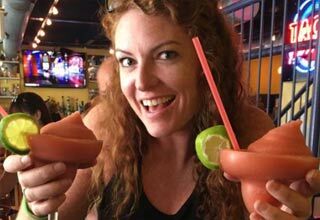 The fun starts as soon as you walk through the doors of Taco Fiesta. The classic rock tunes, the bright colorful decor and our amazing & friendly staff put you in the mood for your Fiesta experience. Of course, our delicious Mexican food is a lot of fun too. We’re not a coat-n-tie type of joint (heck, we barely require pants).